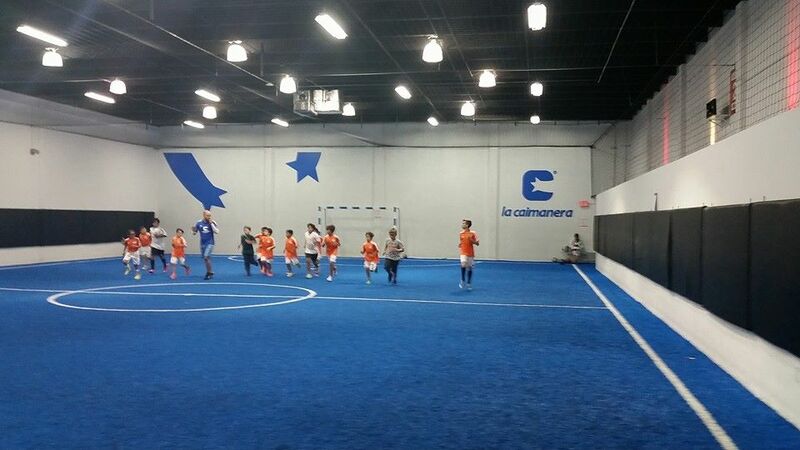 Don’t let the bad weather ruin your time to have the best soccer match of the day. 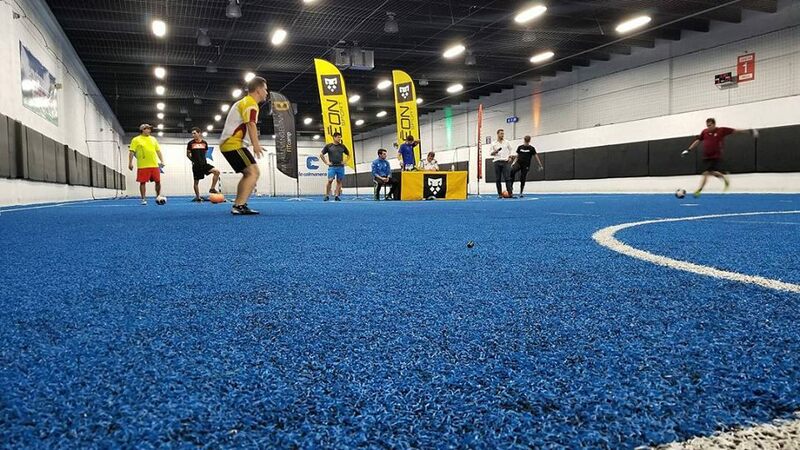 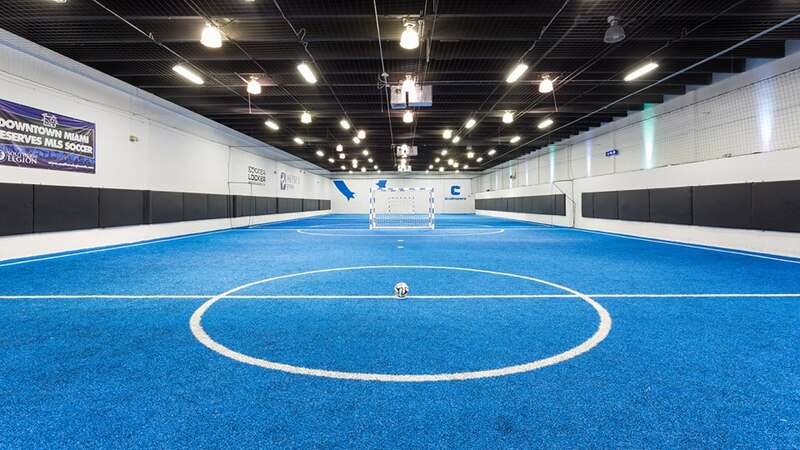 We count with the best and up-to-date indoor facilities for Futsal Fields with 108ft wide for 58ft wide. 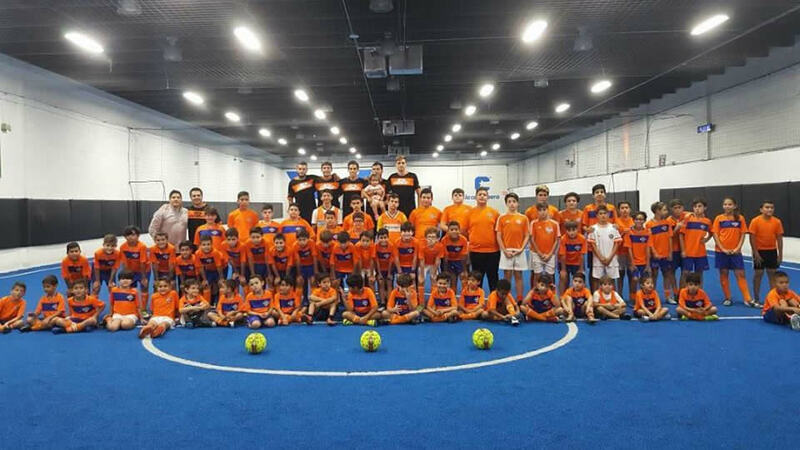 You can rent any of the courts per hour and, if you think this is the only thing you can do… you can organize friendly games, tournaments and even celebrate your children birthday party. 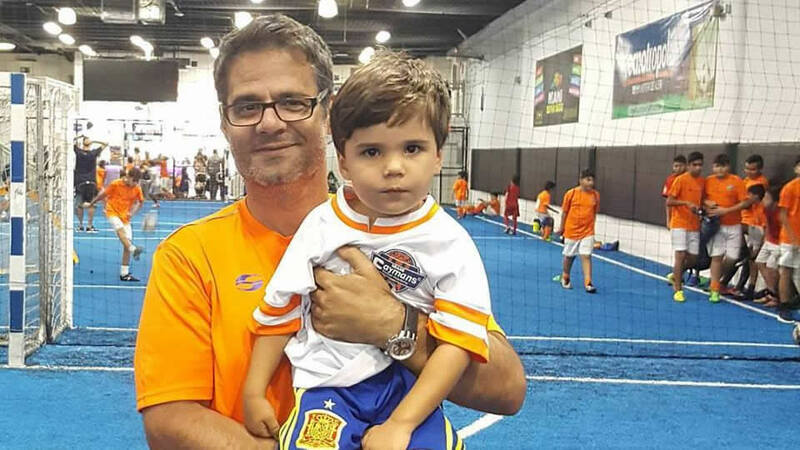 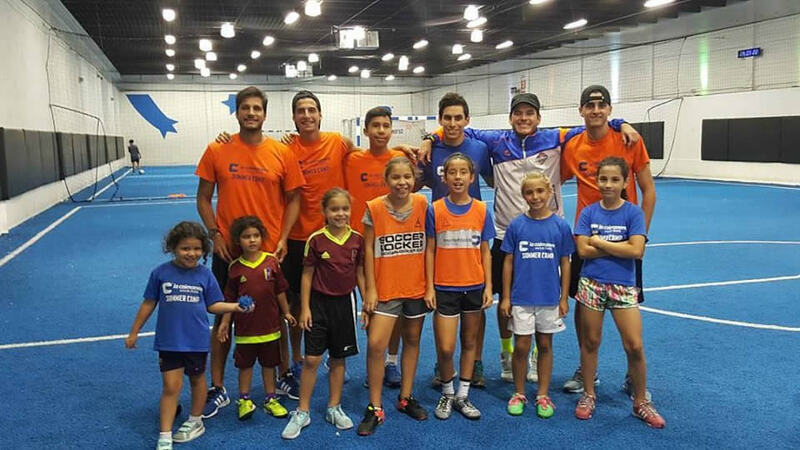 We are the only indoor soccer field in Doral to have a 2 stars certification recommended by the FIFA. 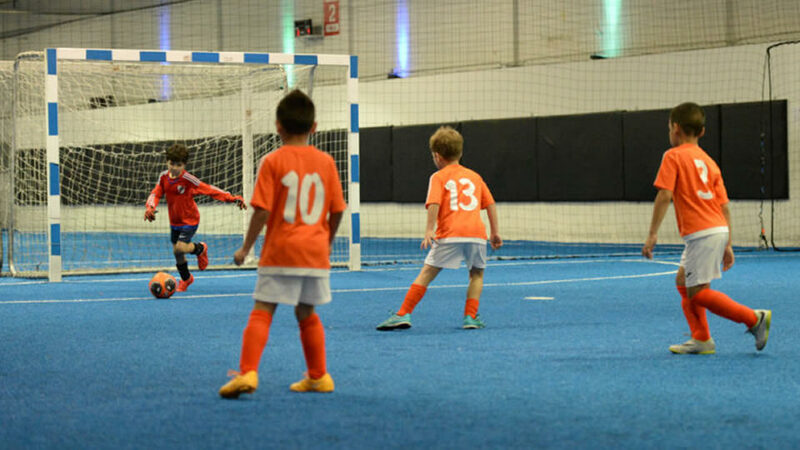 This means that our facilities have been strictly assess and are carefully maintained to provide you with fields that comply with the mandatory measures for a modern technological or artificial surface for playing indoor soccer. 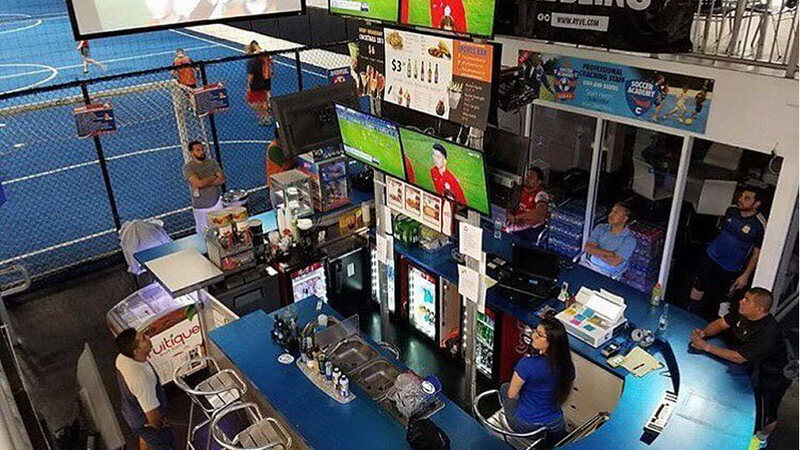 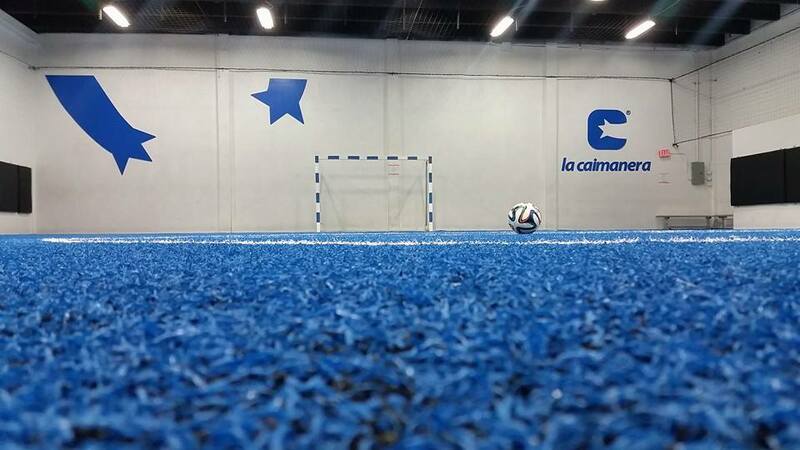 ¡Come and take a look into La Caimanera®, the only indoor soccer place that guarantees you the best conditions for practicing soccer within a high quality customer experience!